Be ready for spring with a custom patio from FA Hobson! We’re counting down the days until Spring because it’s not so far away… Springtime is when we can open up the windows, clean up around the yard, and start enjoying the outdoors! Let F. A. Hobson Landscaping make your outdoors truly amazing… Thinking of a new patio or walkway? 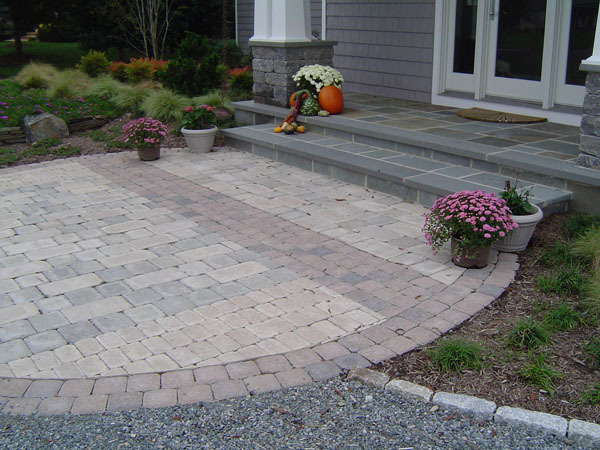 Flagstone or pavers? We can have it ready for you and it will be built to last! Call us at 410-739-6800 and let the Mid-Shore’s Award Winning provider of Design, Master Planning, Lighting, Patios, Pergolas, Pavers, Walks, Ponds, Waterfalls, Stonework, Natural and Exotic Japanese Gardens work for you!